ISKANDAR PUTERI: Country View Berhad has launched its three-storey cluster houses dubbed Winter Sonata here. Located at Nusa Sentral, the 140 units of houses are close to a number of significant landmarks, including Educity, Legoland, Horizon Hills and Puteri Harbour. Country View Berhad head of sales Andrew Tan said buyers had the option of two types of houses with different exterior designs. He pointed out that at a starting nett price of RM950,000, the freehold three-storey house was one of the most competitively priced houses in the region. “We want our buyers to have the option to choose a house that is best suited to them and appeals most to their taste. “Each unit of the Winter Sonata series has six rooms, each equipped with an ensuite bathroom. “The first floor has one room, second floor has three rooms while the master bedroom and another smaller room is at the top floor,” he said. He added that buyers would be able to enjoy beautiful landscaping and nature around the houses. “The three-storey cluster houses also have 24-hour surveillance cameras with personal security to ensure the safety of the area. 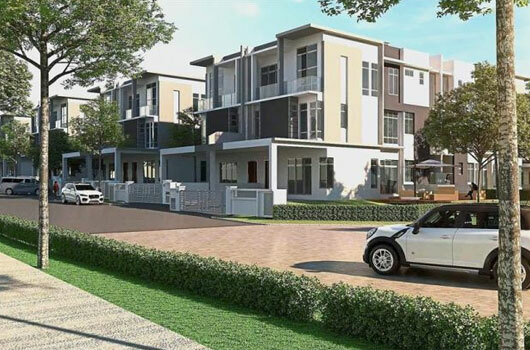 “It is also very accessible as it is connected to the Iskandar Coastal Highway and the second link to Singapore via the newly completed four-lane carriageway that connects Nusa Sentral to Educity. Tan also said the target group for the Winter Sonata series was Malaysians working in Singapore as well as people of the upper to middle class income group. 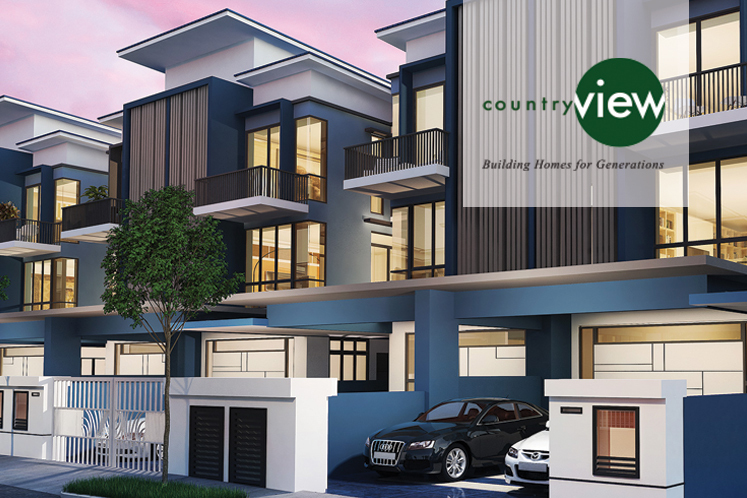 Country View Berhad recently won the Asia Property award for best landed development in Iskandar Malaysia for its other three-storey house series, Spring Meadow.